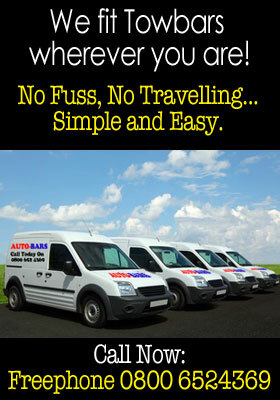 It's Hassle Free...We Come to You! Ready for Work, When You Are. and payment couldn't be easier. 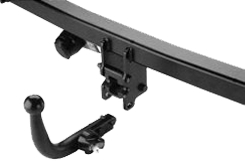 Our type approved specialists only fit quality towbars like Witter, Thule & Brink… we also fully guarantee every towbar we fit for longer than any one else. 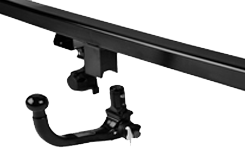 It’s absolutely essential that your towbar is fitted properly and with over 20 years of towbar fitting expertise, you can relax knowing that your vehicle is in safe hands. 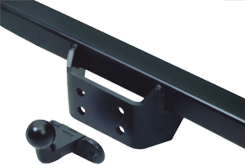 All of our towbars are designed with the aid of the latest CAD system, to fit precisely to mounting points and are renowned for their ease of fit and unobtrusive appearance. Once the design is approved and tested to rigorous European standard EC94/20, it is then manufactured by an experienced production team using only certified steel and finished in a high quality primer. 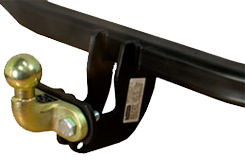 Auto Bars are a mobile towbar fitting service with over 20 years fitting experience. 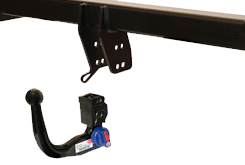 We pride ourselves on customer service and are one of the leading towbar specialists in the Cambridgeshire area. 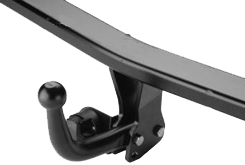 Don't forget... Each and every Towbar fitted by our AutoBars specialists is fitted at your doorstep... no matter where you are. 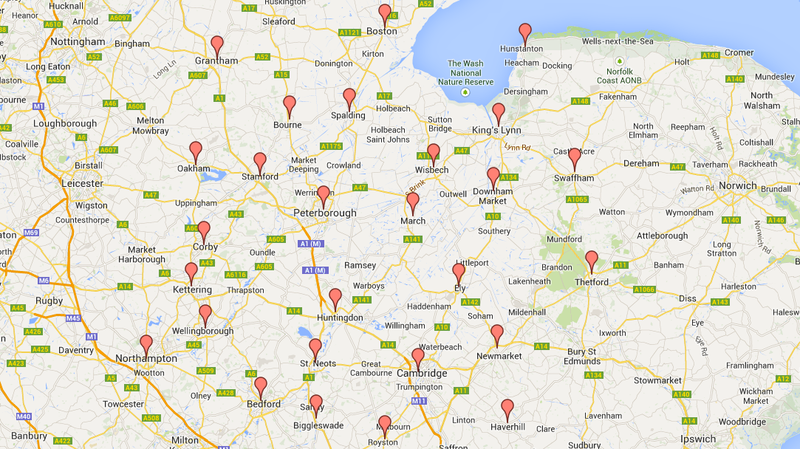 It's convenient, quick and couldn't be easier... all you have to do is put the kettle on! Simply fill in the details below and we'll be back to you with a no obligation quote in no time. We're here to help, no pressure, no hard sales... just good honest help and advice. Auto Bars... 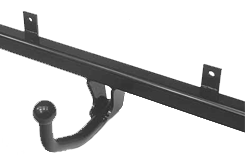 Specialist Towbars Fitted on Your Doorstep!